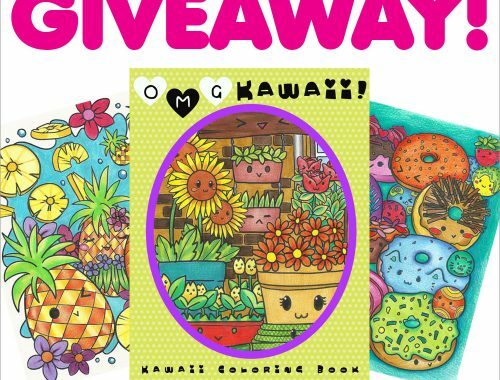 Your 2016 Kawaii Favourites & Giveaway - Super Cute Kawaii!! We weren’t able to do the SCK Awards this year but I’d still love to hear about your favourite kawaii characters, shops, makers and more. 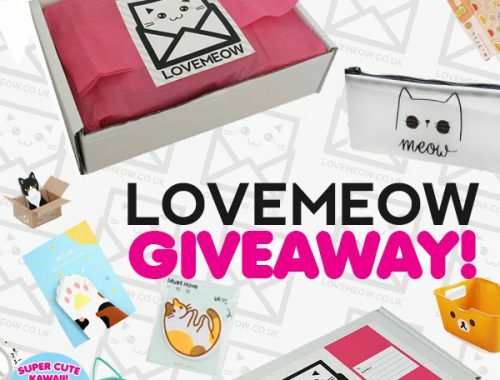 The SCK review box has been filling up again so let’s have a giveaway! 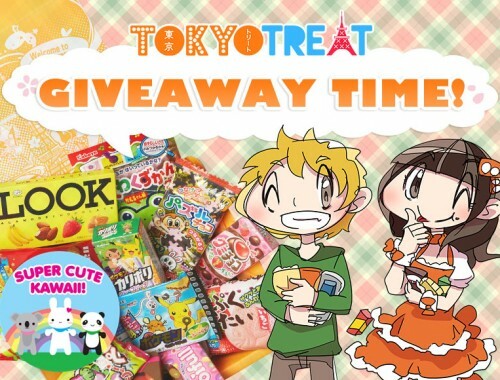 Two lucky winners will receive a surprise package of kawaii plush, stationery, accessories, Japanese snacks and more including items we reviewed from Doki Doki Crate, TokyoTreat, Kawaii Box and yes, even a couple of things from my Pusheen Box! You can check the SCK Awards results from 2015 if you’d like some ideas. We won’t be counting up the votes – it’s just for fun and to give us some ideas for new posts this year. The giveaway closes on Tuesday 31st January and we’ll pick the winners at random. Good luck! Favorite Kawaii Character: Hummingmint! She’s such a sweet deer and her items are so dreamy with the mint green color and pretty flowers and birds. 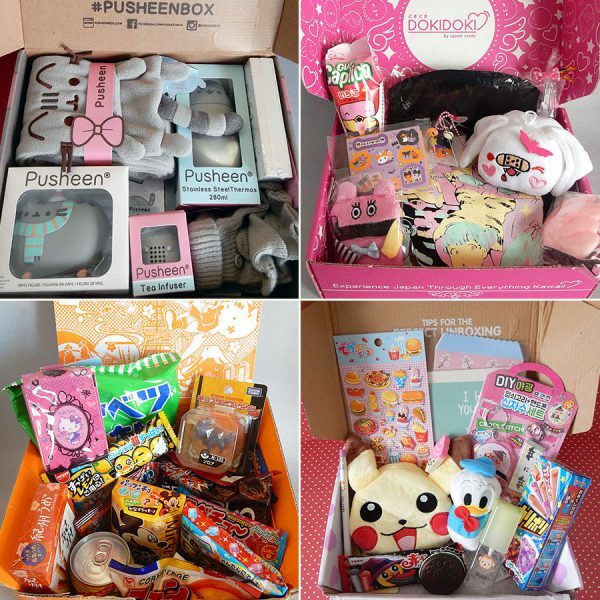 Favorite Subscription Box: I was able to order one month of the Yume Twins Kawaii box and I was really impressed with the quality of the items. I loved every single one and I use them! They were super kawaii and right on trend with what is popular right now. Hopefully I can order another box this year too! Favourite character is pusheen for sure! She is so adorable and funny.